Neonicotinoids, pesticides widely viewed as responsible for mass die offs of pollinator populations, are once again making headlines. The Washington Post recently reported that neonicotinoid pesticides (neonics) have been found in more than half of water samples collected from streams throughout the United States. In addition, for the first time, neonics have been found in treated drinking water. This is a cause for concern, to say the least. While neonics have not been shown to harm humans, this latest news, when combined with the pesticide’s link to the dramatic pollinator decline, point to the urgent need to limit their use and sale. Several states, including Connecticut, have already taken such action, and we are now urging Massachusetts to follow their lead. Neonics were originally touted as more environmentally friendly than other chemical pesticides because they require fewer applications. However, lack of adequate regulation has made their overuse ubiquitous. Today, they are one of the world’s best-selling pesticides, with sales of more than one billion dollars a year. Classified by the Environmental Protection Agency as a general-use pesticide, they can be sold without restriction, including at the corner hardware and garden store. That means that, in addition to industrial users, thousands of people like you and me are spreading neonics on our gardens and lawns – thinking we’ve chosen an environmentally friendly option, but in reality inflicting devastating harm on our fragile pollinator populations. That harm extends directly to our plates. More than one-third of the world’s food crops depend on pollinators for reproduction. Without pollinators, one out of every three bites of food we eat would disappear! Massachusetts is often a leader on pressing environmental issues, and it’s hard to think of an issue more pressing than our food supply. The good news is that four bills related to pollinator health are being considered in Massachusetts this legislative session: H. 2113: An Act to protect Massachusetts pollinators; H. 2926: An Act to protect pollinator habitat (and a nearly identical Senate version, S. 451: An Act to protect pollinator habitat); and H. 457: An Act to promote pollinator forage. Two of these bills have real potential to make a a difference for pollinators in our state. The first bill, an Act to protect Massachusetts pollinators, filed by Representative Dykema (D-Holliston), is the most ambitious. This bill restricts the use of neonics by prohibiting their distribution to anyone that is not a certified pesticide applicator. It also requires that, during the blooming season, neonics be applied only by certified applicators. In addition, this bill requires the clear and conspicuous labeling of any plant, plant material, or seed that has been treated with neonics (many of the trees and plants available for sale at garden centers have been pre-treated with the pesticide). Finally, the bill directs the Department of Transportation to identify opportunities around solar energy installations where pollinator-friendly plants could be introduced. CLF supports this bill, especially the protections it would provide during the blooming season, when pollinators are most active, needed, and threatened. However, we believe it could be made even stronger by including provisions for broader stakeholder engagement, especially stakeholders most knowledgeable about pollinators. This engagement could be achieved by merging the bill with H. 2926: An Act to protect pollinator habitat, filed by Representative Keefe (D-Worcester). This bill creates a special commission to study opportunities to improve pollinator health and enhance habitat. This 17-member commission will include a diverse set of stakeholders, from a University of Massachusetts faculty member specializing in pollinator health, to a representative from a farmer advocacy group, to a commercial beekeeper. 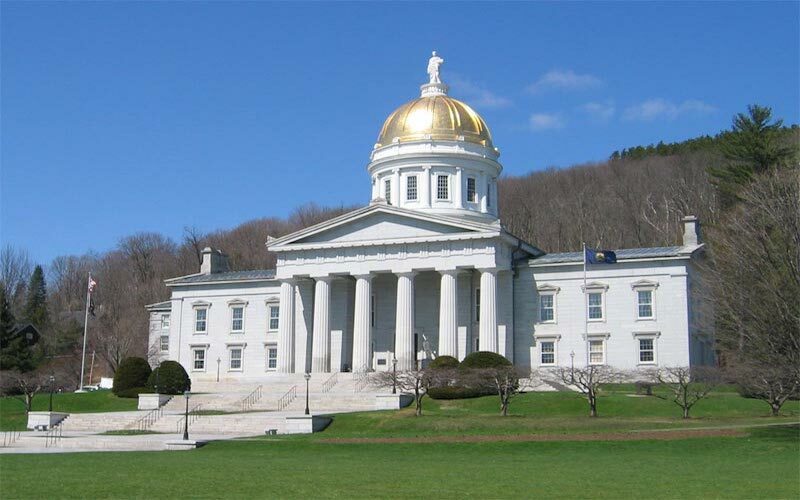 The commission will examine current laws and regulations in the Commonwealth and elsewhere related to protecting pollinators, study public education plans, investigate data collection methods, and evaluate best management practices. Combined with the specific actions required by Representative Dykema’s bill, this two-pronged approach presents the best option for managing pollinator challenges in Massachusetts. This is not the first time that the Massachusetts legislature has considered measures to restrict neonics and protect our pollinator population. Past efforts weren’t successful. With our food supply at risk, Massachusetts must not fall behind – this session the legislature must take action to restrict neonics and protect pollinators. As these bills make their way through the legislative process, we’ll keep you up to date on when you can take action by calling your legislator, attending a public hearing, or spreading the word to friends and family about this important issue. Be sure you’re signed up for our email action alerts so you’ll be the first to know when we need your help.